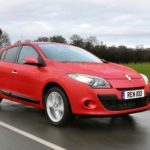 In 2015, Renault were the tenth biggest automaker in the world by production volume. 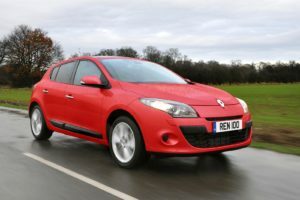 One of the most well known brands in the UK, Renault are known for making affordable city and family cars that are great to drive and are well built.But, how reliable are Renault? In this article, we look at how reliable Renault are, and how this compares to their rivals.